See Pamela Drennen's profile on Healthgrades. 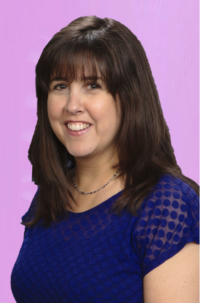 Pam Drennen MS CCC-SLP is the VP Director of Clinical Services Speech at Kidmunicate. 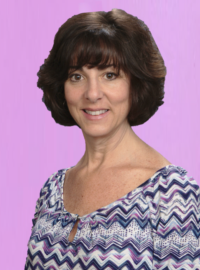 Pam has a Bachelors and Masters degree in Speech-Language Pathology from Loyola University in Baltimore, Maryland. She received the Aaron and Lillie Straus grant to work with children with Down Syndrome at the Loyola College Speech and the Language Clinic in Columbia, MD during her graduate studies. Pam also did a Fellowship at the McAuley School for Exceptional Children where she also worked with kids who have Down Syndrome. Pam provides evaluation and treatment for a variety of speech/language and communication disorders. She has experience working with children with hearing loss, autism, Down Syndrome, a cleft palate, developmental delays, Apraxia of speech, auditory processing disorders, fluency disorders, oral motor/feeding issues as well as children with augmentative/alternative needs. Pam uses a multimodality approach when working with children using sign language and/or picture communication (PECS, Proloque2go app) while promoting verbal communication. 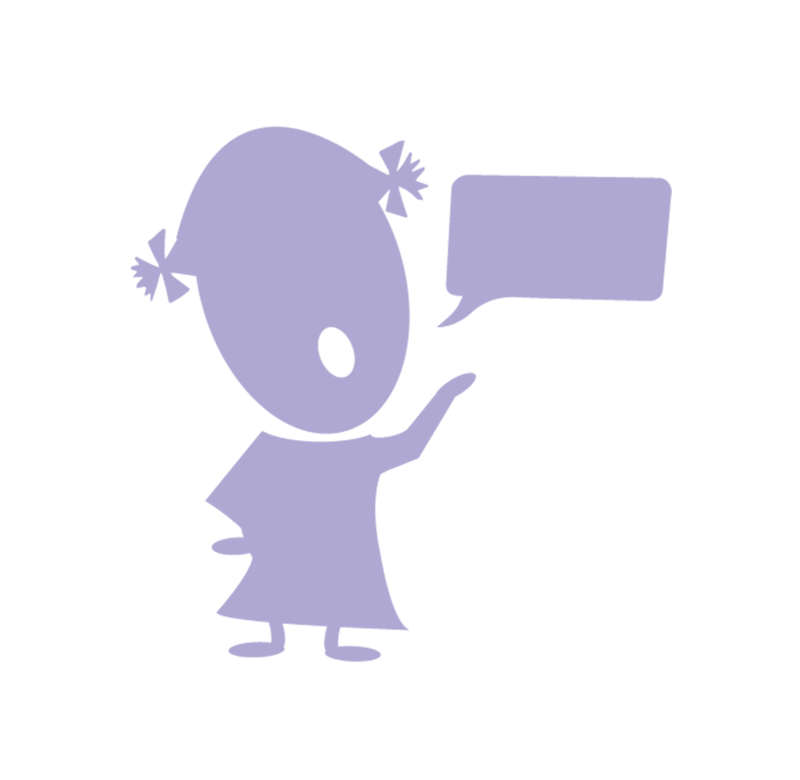 Pam is a member of the American Speech and Language Hearing Association; She organizes a monthly meeting for Speech-Language Pathologists to discuss trending topics. She also provides speech/language in-services for local Pre-schools. She lives in Devon, Pa with her husband Rob and her three children. Deb Sampson, VP – Managing Director of Kidmunicate. Deb has dedicated the last ten years to providing services to children with special needs. She has provided one-to-one intervention to children in need of Behavioral Rehabilitative Services as a model for parents and school personnel, liaising with a variety of professionals including doctors, therapists (including speech and language therapists), psychologists and social workers. Deb spent several years as Director of an Early Learning Center where her responsibilities were administration, staff management, communication and compliance duties. She has taught in the classroom, on the field and in the gym. Deb has a BA Organizational Communications from Farleigh Dickinson University. She is married to her pilot husband of 26 years who is a Air Force veteran. She has two grown children. See Eileen Krieg's profile on Healthgrades. Eileen Krieg MS CCC-SLP grew up in the Midwest where she earned a Bachelor’s degree in Speech and Hearing Sciences from the University of Illinois. She then moved out to the east coast to pursue a Master’s degree in Speech-Language Pathology from Seton Hall University in South Orange, New Jersey. During her graduate studies, Eileen had the opportunity to work in a variety of therapy settings including outpatient, early intervention, and both public and private schools. She also completed a master’s thesis entitled: “A Systematic Review of Treatment Options for Children Who Stutter”, which was presented at the 2011 New Jersey Speech-Language-Hearing Association convention. Upon graduation, Eileen received an “Excellence in Research” award for her work on a variety of research endeavors. Eileen is knowledgeable when it comes to working with children of all ages and stages of development. She has a wide range of evaluation and treatment experience including the areas of: Autism, genetic disorders, apraxia of speech, phonological disorders, fluency, auditory processing disorders, developmental delay, expressive/receptive language disorders, social skills deficits, and augmentative/alternative communication needs. 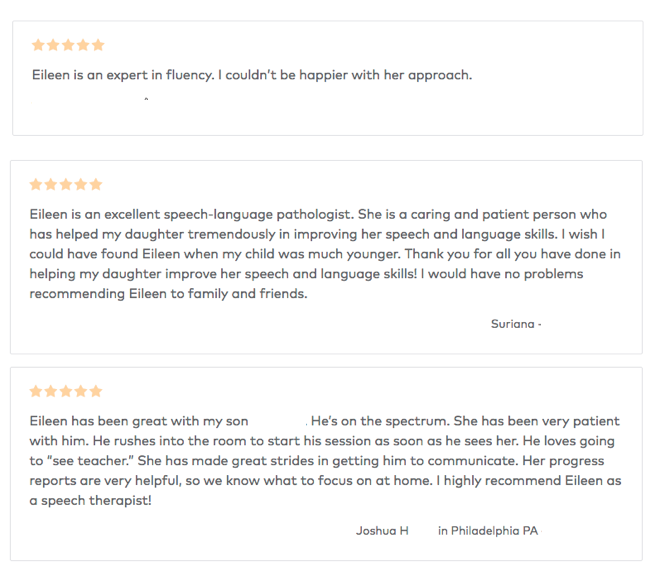 Eileen is a member of the American Speech-Language-Hearing Association and the Pennsylvania Speech-Language-Hearing Association. She lives in West Chester, Pa.
See Jamie Joyce's profile on Healthgrades. 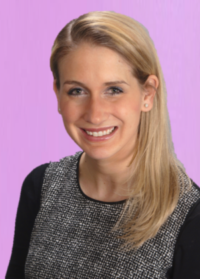 Jamie Joyce MS CCC-SLP joined the Kidmunicate team in January 2015. She received both her Bachelor’s and Master’s Degree in Communication Sciences and Disorders from Pennsylvania State University. 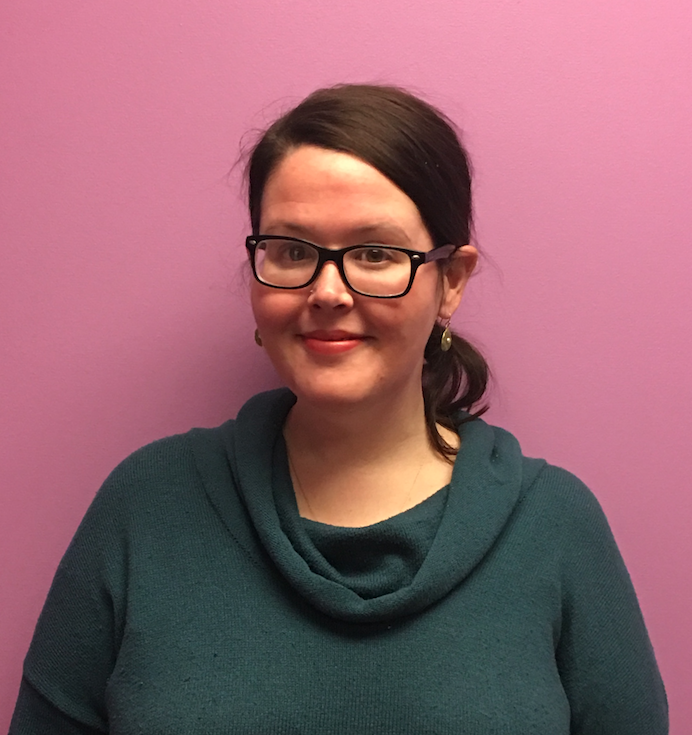 When obtaining her Master’s Degree, Jamie received a funding grant to take additional coursework and perform research focusing on children with complex communication needs and augmentative and alternative communication (AAC). 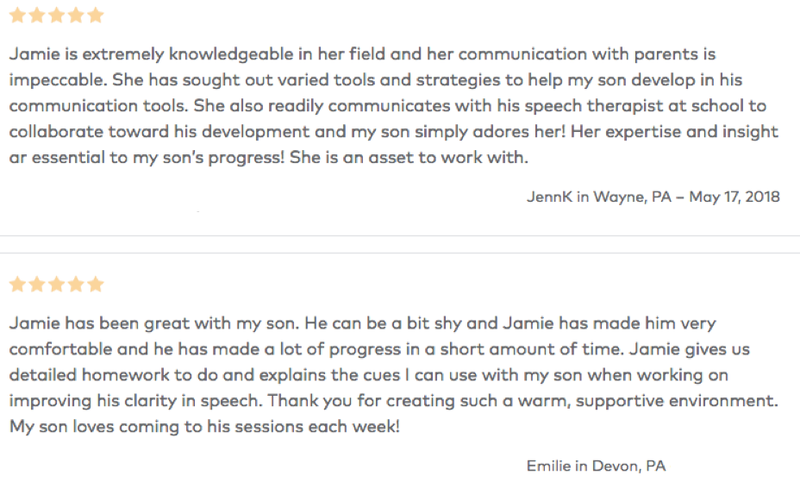 Helping children develop functional communication and expanding their expressive and receptive language using a multimodal system of communication is a special interest of Jamie’s. 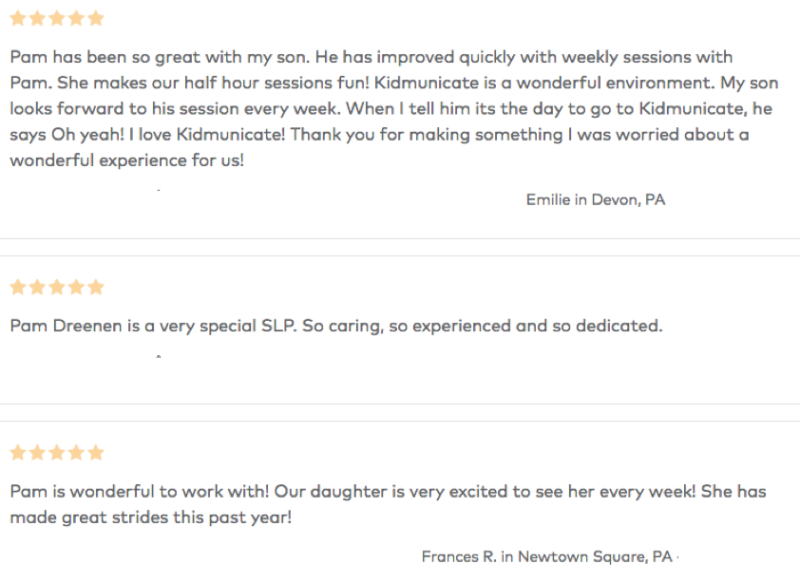 Jamie is a ASHA certified speech language pathologist and holds licensure in Pennsylvania. 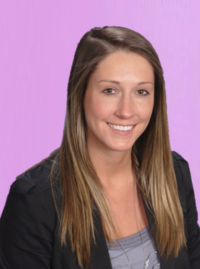 Jaimee Coates MS CCC-SLP joined the Kidmunicate family, in March 2018. She completed her undergraduate studies at West Chester University and her graduate degree at Towson University. During her graduate studies, she developed her clinical skills with experiences in a preschool setting, a private school specifically designed for children with ADHD and dyslexia, and at an outpatient hospital, where she treated patients ages 2-92. 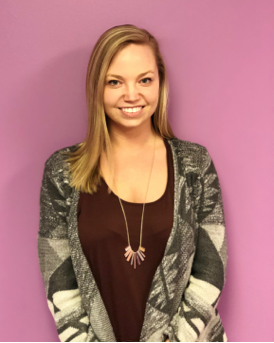 Following her graduate studies, Jaimee worked in a public school district with both elementary and middle school children individually and in groups. There she worked with children diagnosed with articulation disorders, phonological disorders, intellectual disabilities, apraxia, Autism Spectrum Disorder and genetic disorders. Jaimee led several presentations, which focused on the treatment of fluency disorders and reading disorders. During her summers, she expanded her knowledge with literacy disorders by training and working at a LindamoodBell Learning Center. There she was providing specific instruction utilizing the programs Verbalizing & Visualizing and SeeingStars, to target reading disorders such as dyslexia and hyperlexia. 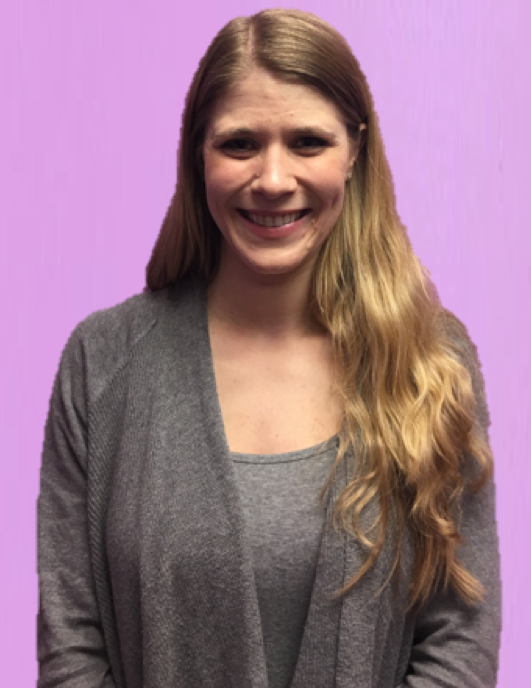 Jaimee is knowledgeable in language delays and disorders, fluency disorders, phonological disorders, auditory processing disorders, social skill deficits and executive functioning disorders. She has a passion for creating positive, high energy sessions and building a supportive environment to cultivate language and learning development. Sandi Spuhler M.S., CCC-SLP received her B.S. in Communication Sciences and Disorders from the Syracuse University and her M.S. in Speech and Language Pathology from Teachers College, Columbia University. She specializes in pediatric and adolescent speech-language evaluations and therapy with clients ranging from two to seventeen years of age. She served as a Speech-Language Pathologist for a New York City public elementary and middle school for six years and has been working in private practice since 2010. During October 2016, Sandi completed Michelle Garcia Winner’s Social Thinking Clinical Training Program which afforded her the opportunity to enhance her ability to address the treatment and educational needs of individuals with a broad range of social and communication challenges. Sandi is passionate about helping her clients understand and navigate the social world around them. Sandi currently provides speech and language related services for a Pennsylvania Approved Private School for Special Education. Sandi is Pennsylvania licensed and ASHA certified. 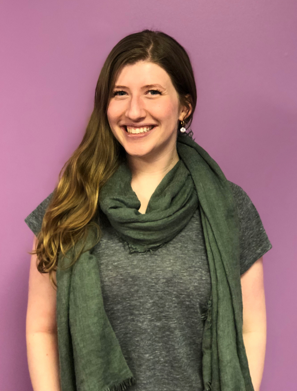 Remi Schmidt M.S., CCC-SLP is a member of the American Speech-Language-Hearing Association (ASHA) and is licensed in the State of Pennsylvania. She received her B.S. in Speech-Language Pathology and Audiology from Stockton University and her M.S. in Speech-Language Pathology from Towson University. Remi has experience working with ages birth to twenty-one in a variety of settings including in preschools, homes, approved private schools, charter schools, as well as private practice. She specializes in working with children with multiple disabilities, developmental delays, speech sound disorders, specific language impairment, autism spectrum disorders and children who use augmentative or alternative communication. Remi is trained in the Hanen Centre: It Takes Two to Talk Program. She also has attended Positive Behavioral Intervention and Supports (PBIS) and Language Acquisition through Motor Planning (LAMP) training. Kelly Carbutt M.S., CCC-SLP Kelly received her B.S and M.S in Communication Sciences and Disorders from Penn State University. During her time in graduate school, she worked under an augmentative and alternative communication (AAC) training grant, “The Penn State AAC Project: Improving Language and Literacy Services and Results for Children with Severe CommunicateDisabilities Who Require AAC”; completing advanced coursework, practicum experiences, and research within the AAC field. She also completed internships in both an acute rehabilitation setting and specialized school for students with moderate to profound cerebral palsy. Since graduating, Kelly has worked in the public and private school setting. She has an extensive range of experiences, working primarily with children with developmental disabilities (i.e., cerebral palsy, apraxia of speech, autism, articulation and language disorders, Down syndrome, feeding difficulties, etc.). Meredith O’Neill, M.S. CCC-SLP Meredith received her B.S. in Communication Sciences and Disorders from The Pennsylvania State University and her M.S in Speech-Language Pathology from West Virginia University. 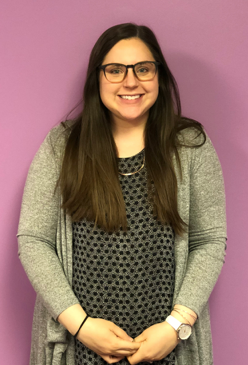 Originally from the suburban Philadelphia area, Meredith is certified with the American Speech-Language-Hearing Association, has a Pennsylvania license, and holds an Educational Specialist Certification Speech and Language Pathologist K-12 certificate from the state of Pennsylvania. Meredith has experience assessing and treating children in various environments, including public and private schools and early intervention settings. She has a wide range of experience with different diagnoses, including Autism Spectrum Disorders, Social Communication disorders, language, articulation and fluency disorders, genetic syndromes and developmental delays. Meredith has training in the Michelle Garcia Winner Social Thinking curriculum and is comfortable in utilizing those strategies with children of all ages. When not working as a full-time SLP at a local public middle school, Meredith enjoys running, baking and spending time with family and friends. Maureen Costello – Assistant Managing Director – Maureen has a background in both Language Arts Education and Office Administration. She was a teacher for eight years before transitioning into the field of medical administration. She graduated from the University of Scranton in 2006, with a degree in Secondary English Literature Education. She currently resides in Delaware County. When she isn’t working, she loves experimenting with new recipes and going to the park with her Golden Retriever, Bailey. 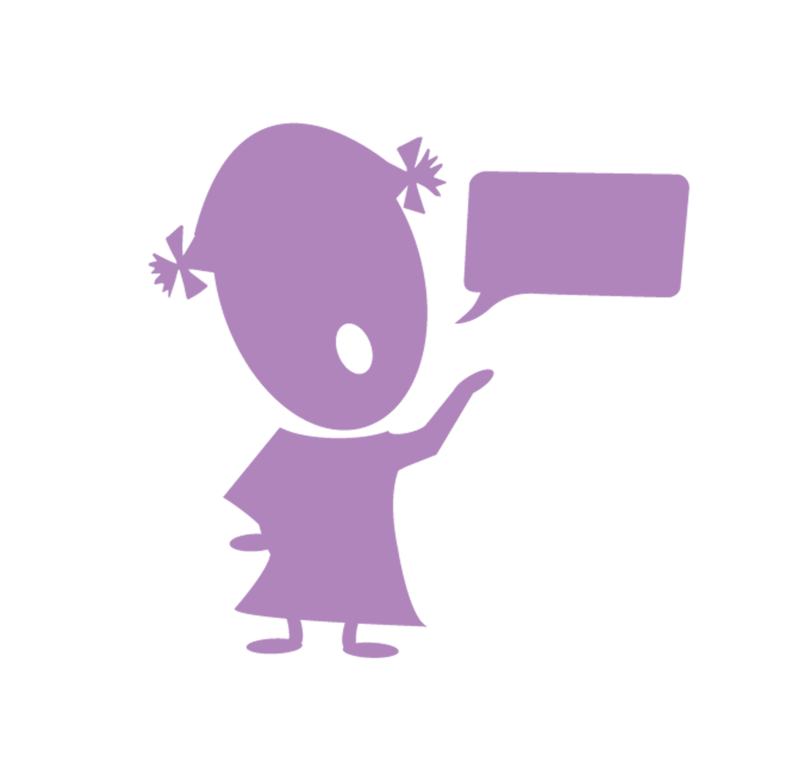 * This Speech Language Pathologist is an independent contractor who is fully employed by another entity, like a school. and works limited hours for Kidmunicate.